Price Reduced! Don’t Miss Your Chance At This Marshall Erdman Design! 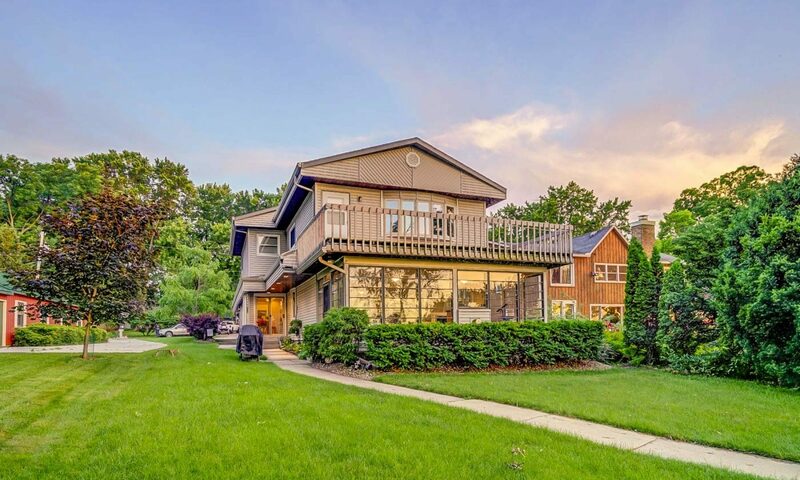 Price has been reduced on this fabulous Marshall Erdman designed home. Read all about the history of this Madison architect here! 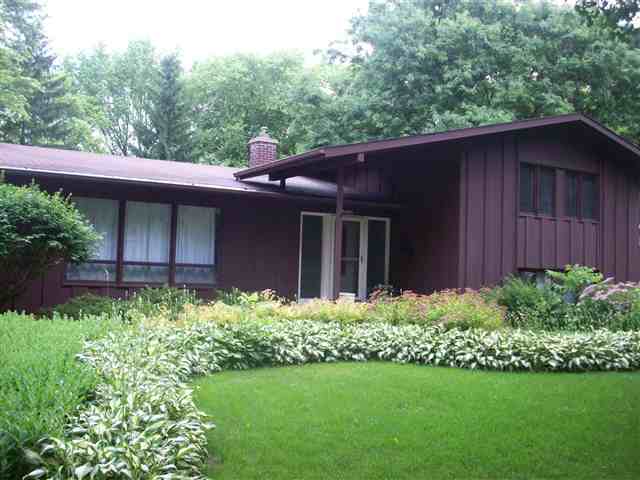 Stunning MARSHALL ERDMAN Mid-Century Modern Home! Cathedral Ceilings, updated kitchen with new stainless appl,iances updated baths, open floor plan, beautifully landscaped, fenced large lot w/ mature trees. Lower level with full size Anderson windows & plumbed for additional bath. Walk out to yard from kitchen or lower level laundry/mud room. Original hardwoods through most of exposed sq footage, ceramic tile in kitchen/ baths. Seller willing to credit up to $3000 for remodeling. Rare opportunity to own a vintage Erdman. For additional information about the listing, click here! Contact Heidi for more info or a tour of property: 608-444-6831 or Heidi@GlassSlipperHomes.com. Previous PostPrevious Happy Fall! Is Your Home Ready? Next PostNext Come Experience Capitol West!